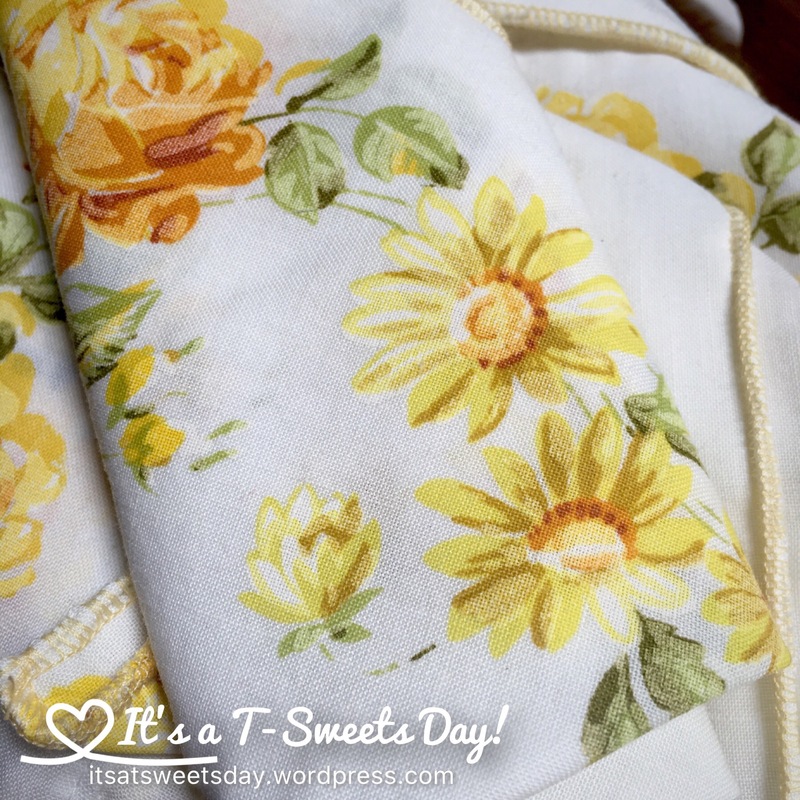 Vintage Sheet Napkins – It's a T-Sweets day! 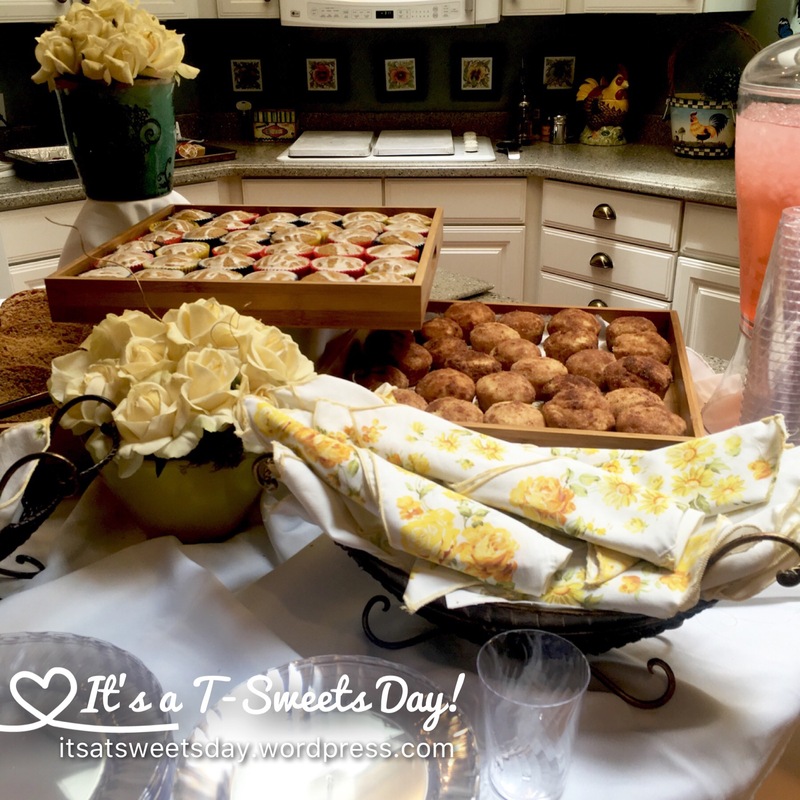 Published on June 28, 2016 August 2, 2017 by Tracy @ It's a T-Sweets Day! I ripped the sheet into 16″ squares. 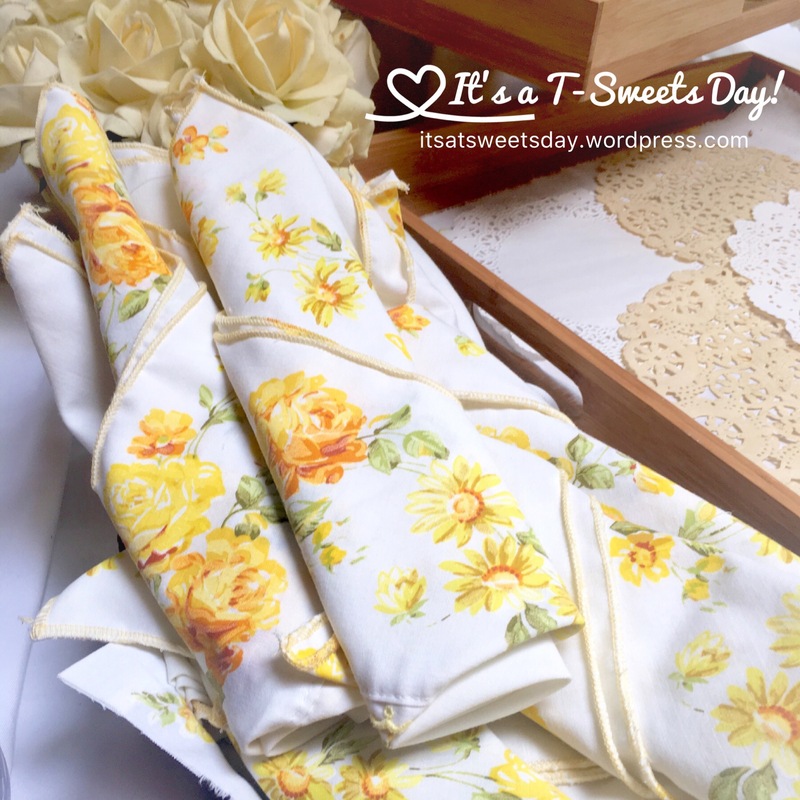 From a twin sheet I got 25 napkins with a few extra odd sized pieces for covering platters or whatever. Yea! 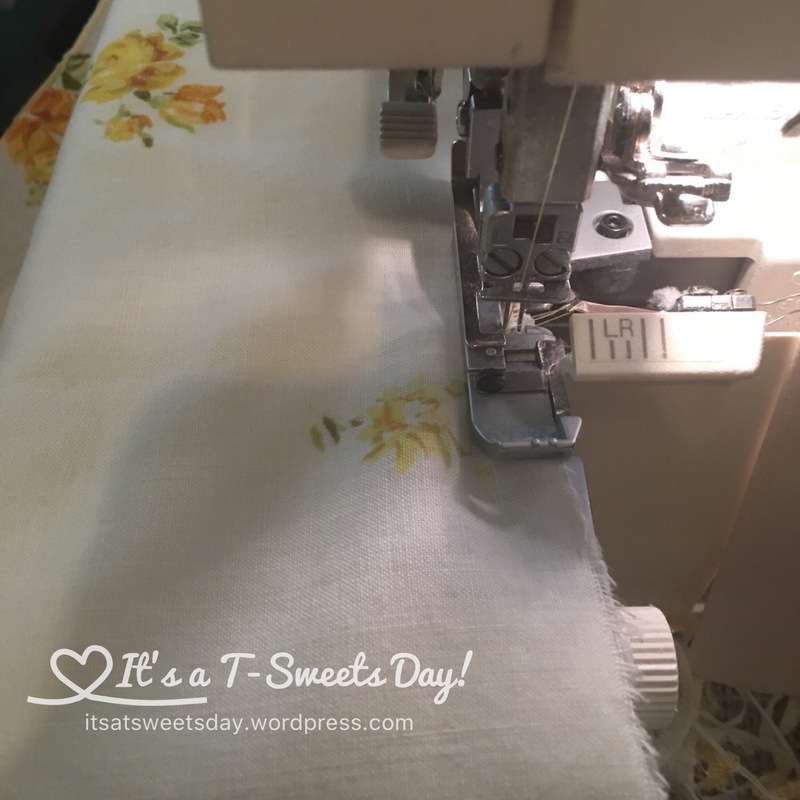 I headed over to my Babylock serger, changed to a yellow 3 thread rolled stitch and finished all 25 in less than an hour! They’re so pretty and cheerful! Love the print! What a great reuse of a wonderful print. 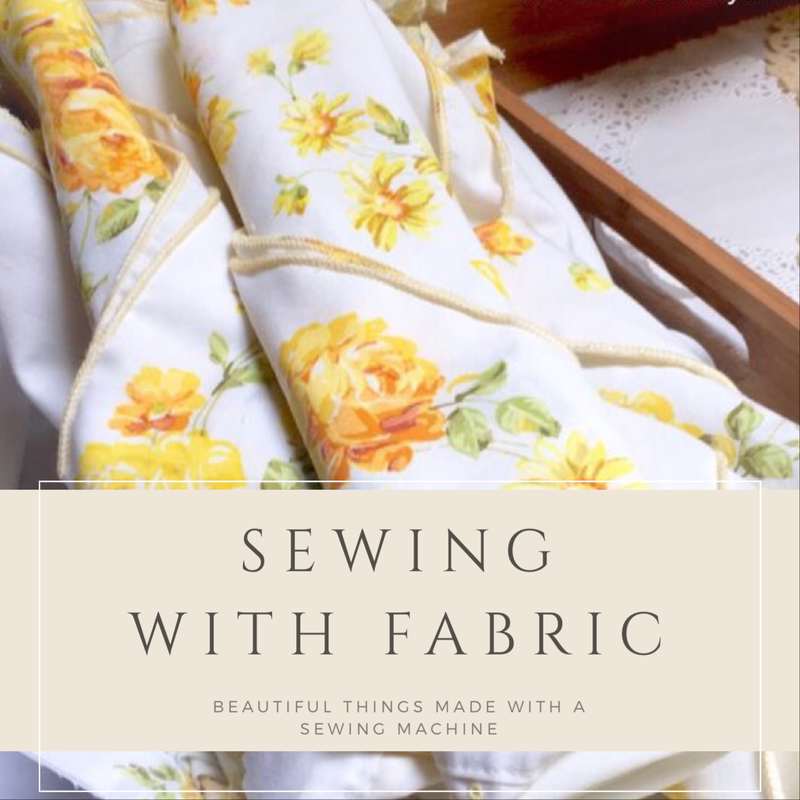 I need to try something like this on my serger.